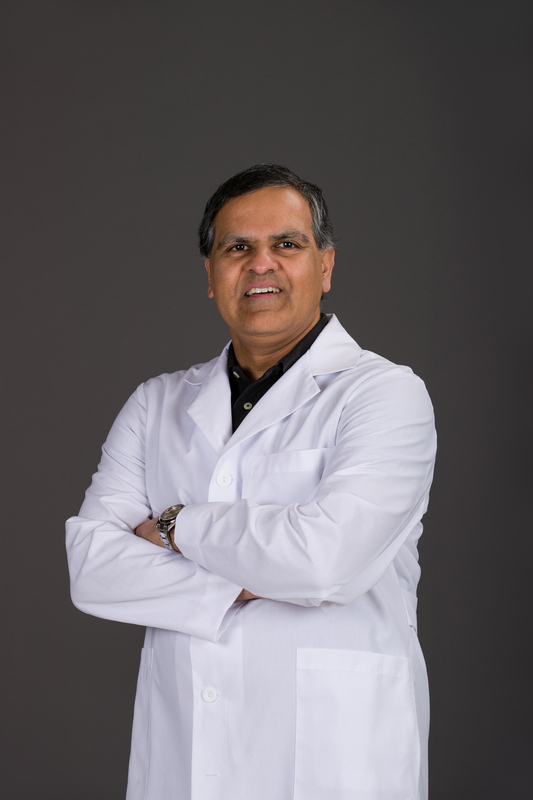 state-of-the-art treatment for cardiovascular and vein diseases. 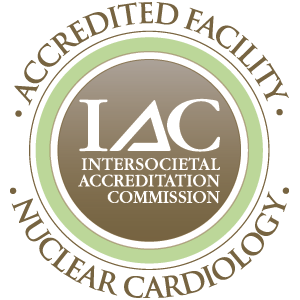 Our facility is accredited by the Intersocietal Accreditation Commission (IAC) for echocardiography and nuclear cardiology. 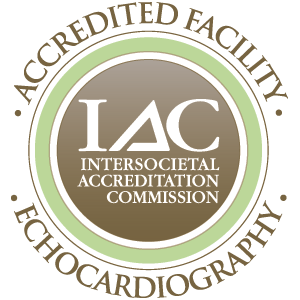 By voluntarily submitting to a review of our daily operations, we demonstrate a commitment to performance quality and meet nationally recognized standards. 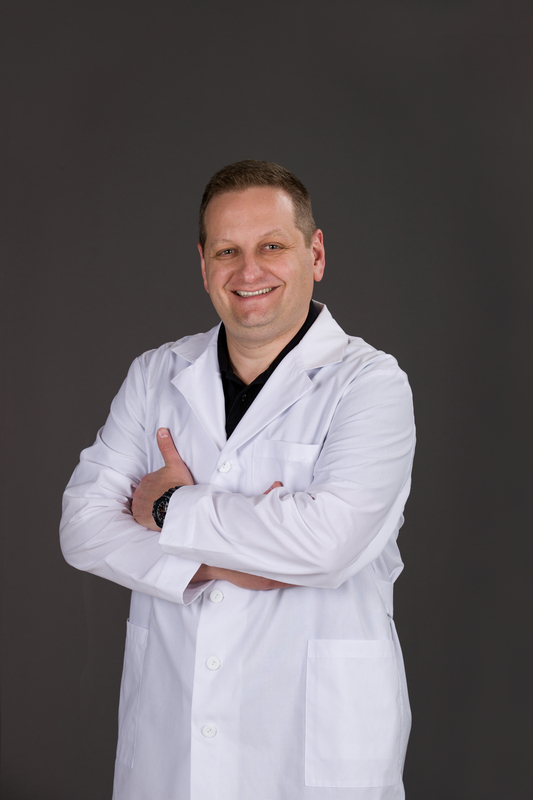 Our physicians are committed to remaining current on the latest medical advancements and are active in educational activities in the community. 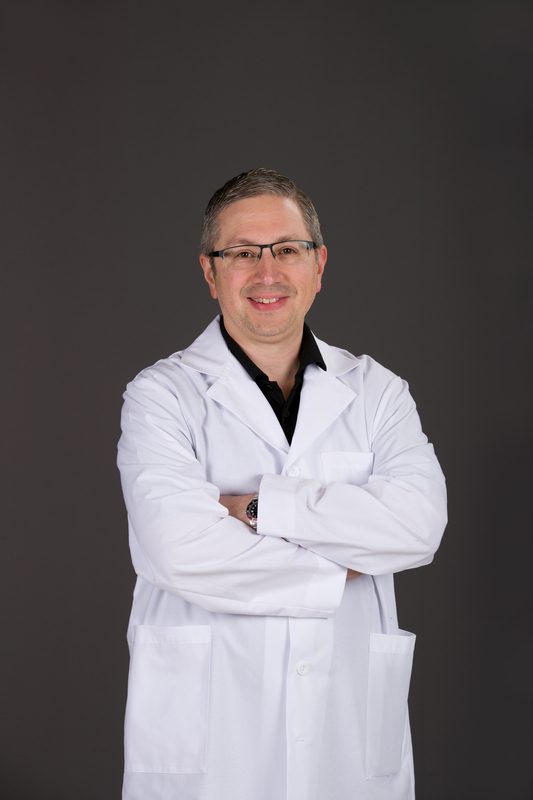 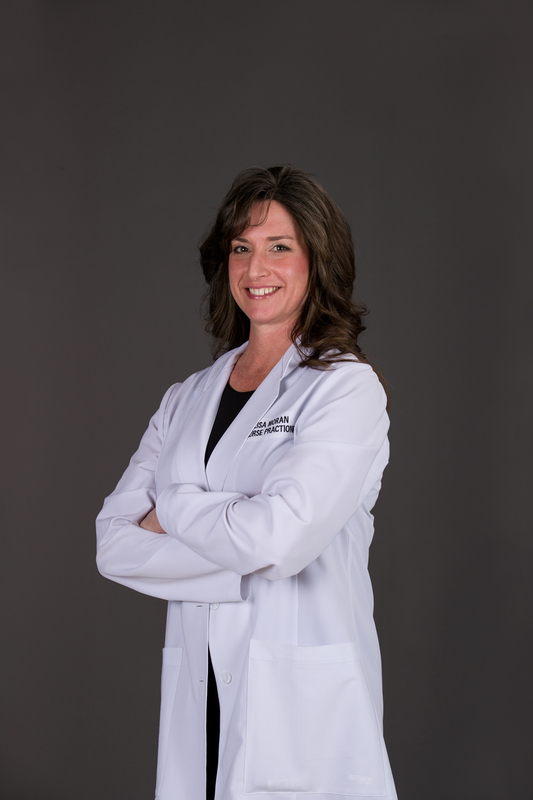 Our physicians continually strive to use their knowledge and expertise to treat our patients with compassion, sensitivity and attention to the patient as a whole.